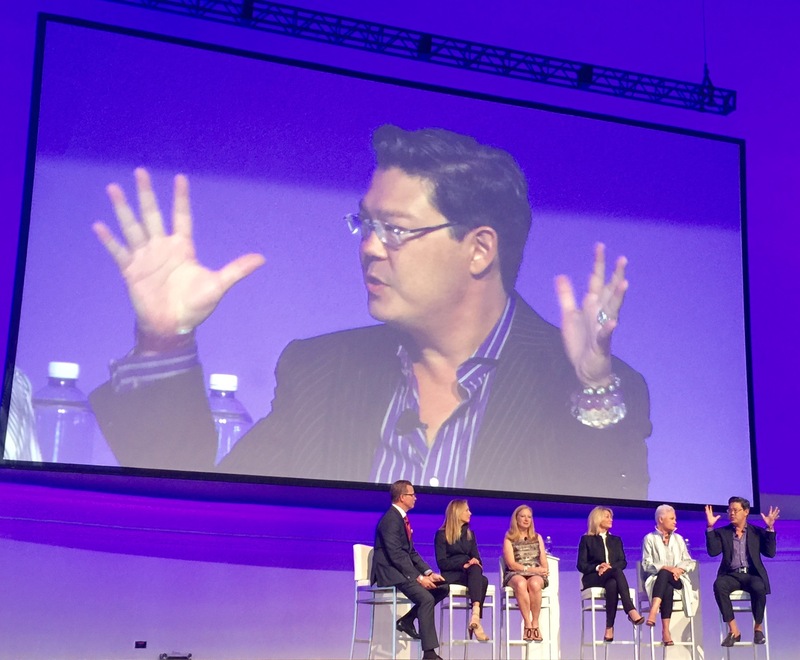 Christophe Speaking at the Tom Ferry Conference to 3,500 Agents. 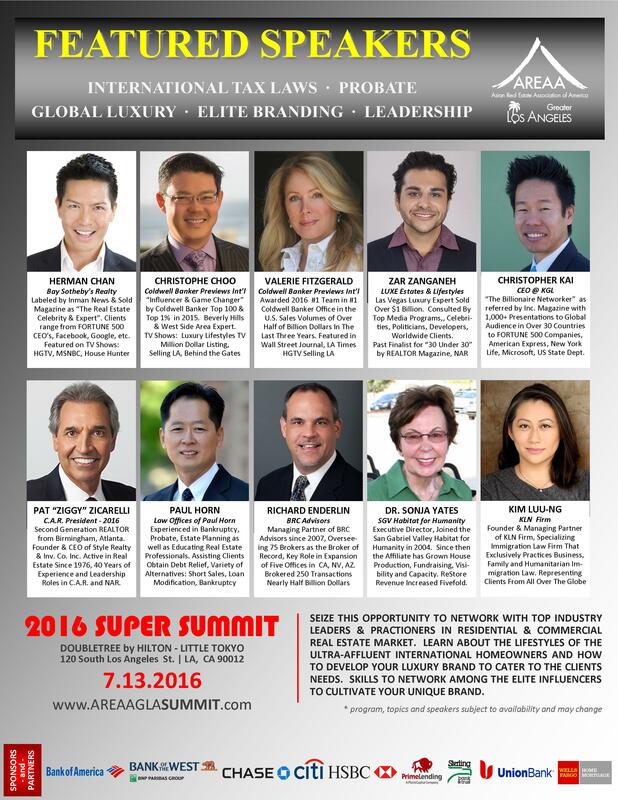 Christophe Choo is an award-winning, top-producing luxury real estate broker with over 29 years of experience serving Los Angeles’ most elite Westside neighborhoods. 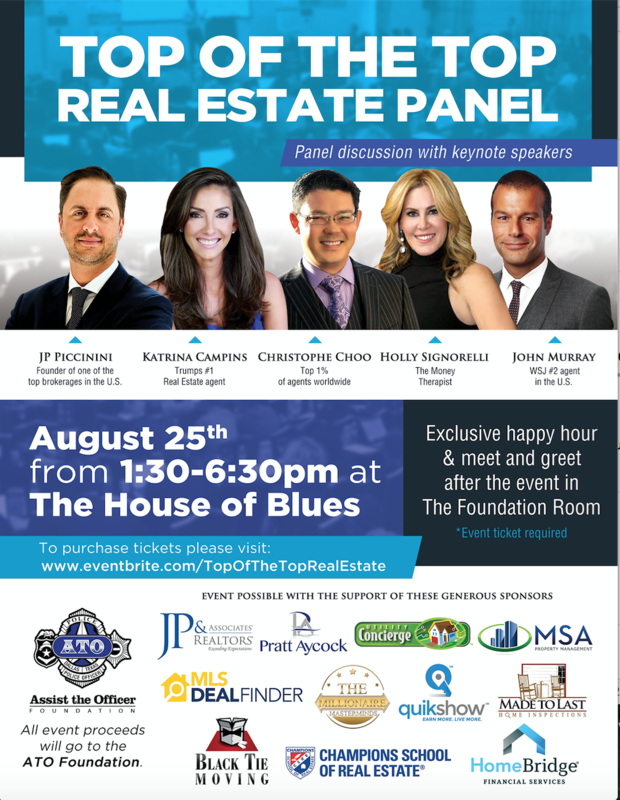 He is known for his charisma and cosmopolitan flair, but is best known for breaking sales records in the most prominent Westside locations from Beverly Hills to Malibu. 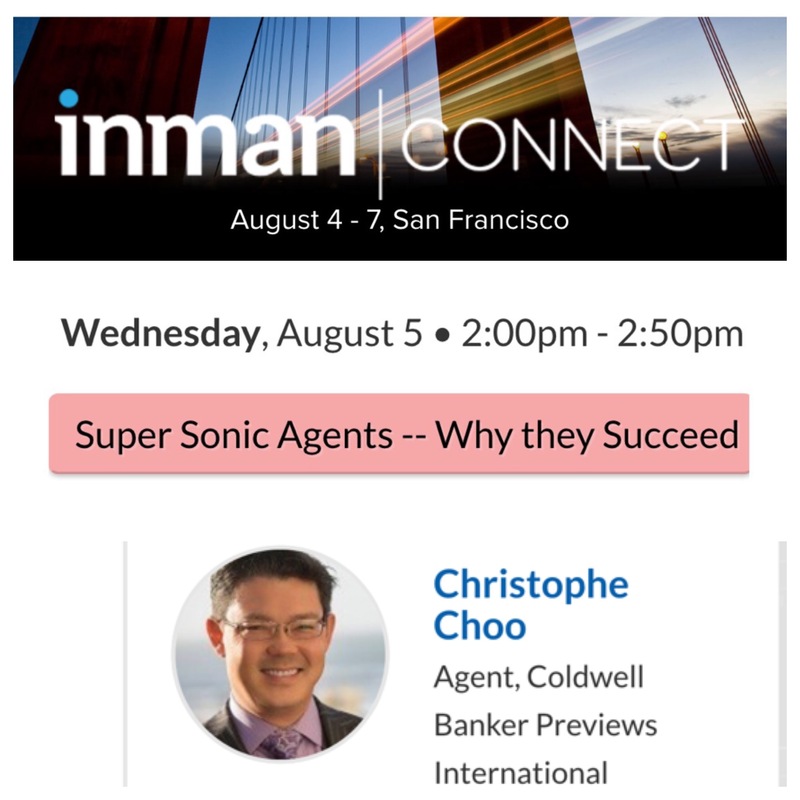 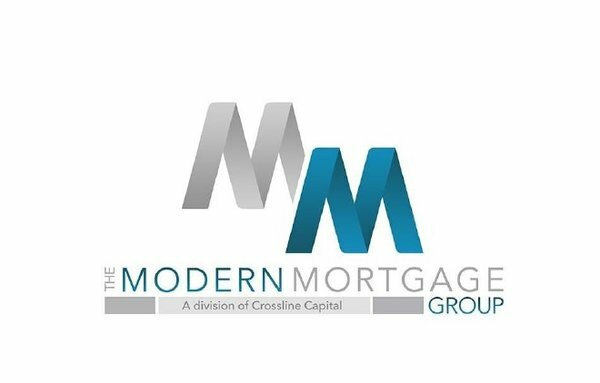 A passionate, aggressive and innovative real estate professional, Christophe has earned a position among the nation’s top 100 real estate agents with more than 500 closed real estate transactions over the course of his career. 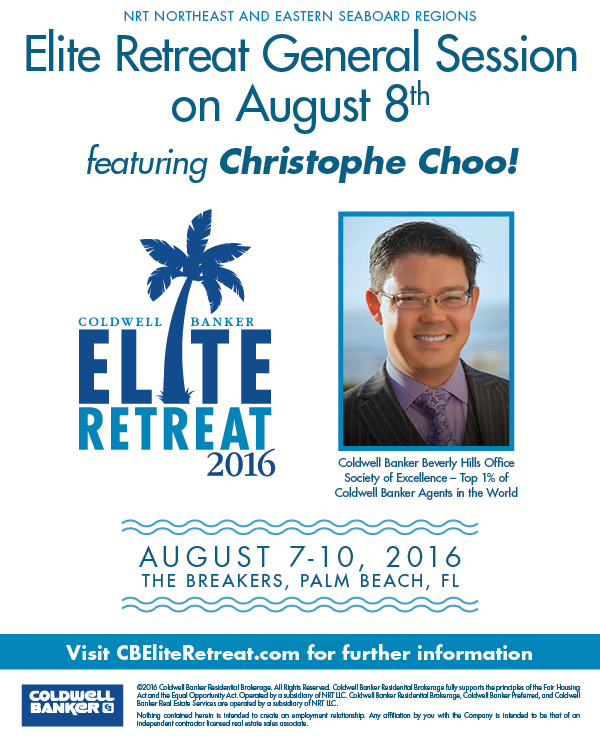 For many years, Christophe has enjoyed “top producer” status in the elite Coldwell Banker Previews® International Presidents Premiere, which honors the top 1% of Coldwell Banker agents worldwide. His non-traditional sales and marketing techniques, combined with in-depth knowledge of the marketplace have consistently positioned him among the top agents in his office and in the top 24 agents for Coldwell Banker Residential Brokerage in Greater Los Angeles for as well as in the Top 250 Teams nationwide in 2010 & 2011 according to the Wall Street Journal. 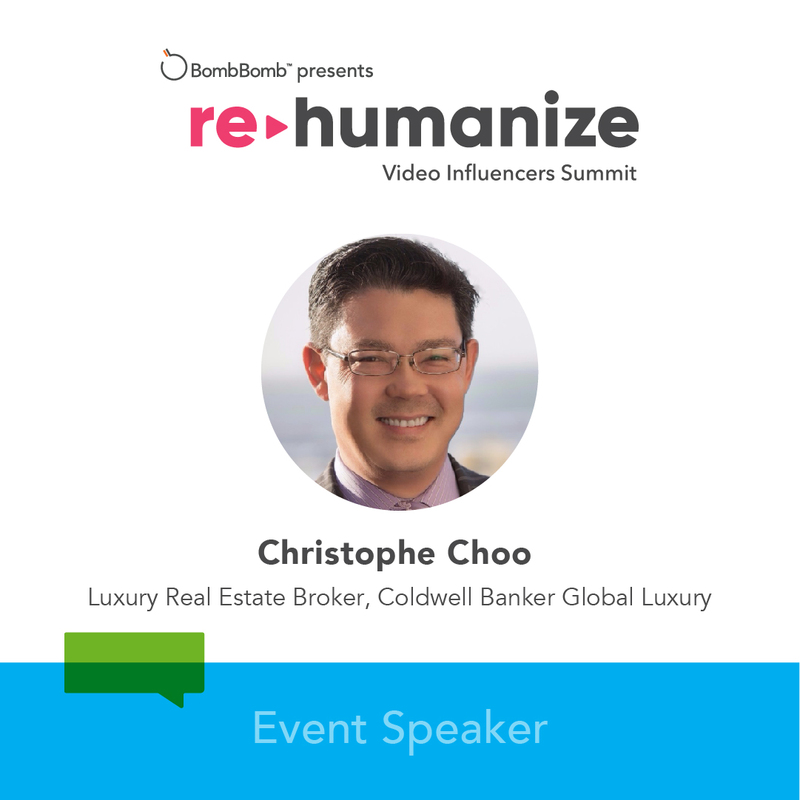 His clients—which span from foreign investors and business executives to celebrities and high net worth individuals—continually seek him and his full-service real estate team at the Christophe Choo Real Estate Group to buy and sell luxury estates, single-family residences, high-end condominiums and income properties in L.A.’s most sought-after neighborhoods. 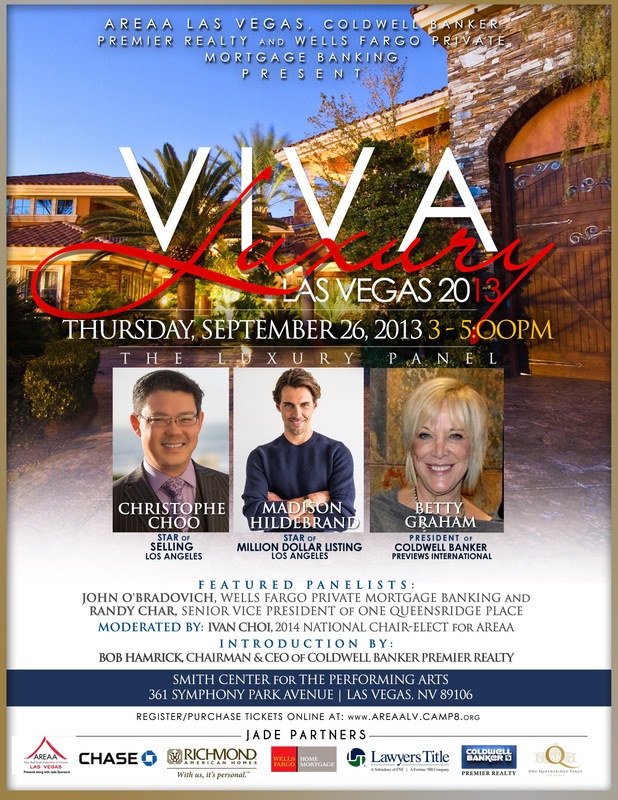 He is a regular cast member on the hit HGTV show Selling LA and he has also appeared on numerous national television shows, including Bravo’s “Million Dollar Listing,” “Mansions & Millionaires” “Beautiful Homes & Great Estates,” “Selling LA”, “Luxury Lifestyles TV”, “LX Open House” “Behind the Gates” and “The T.O. 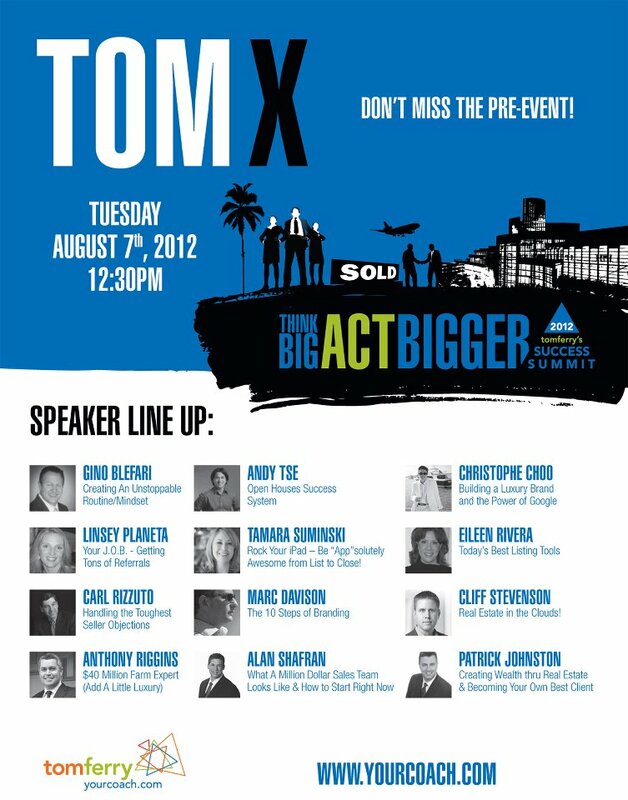 Show” on VH1. 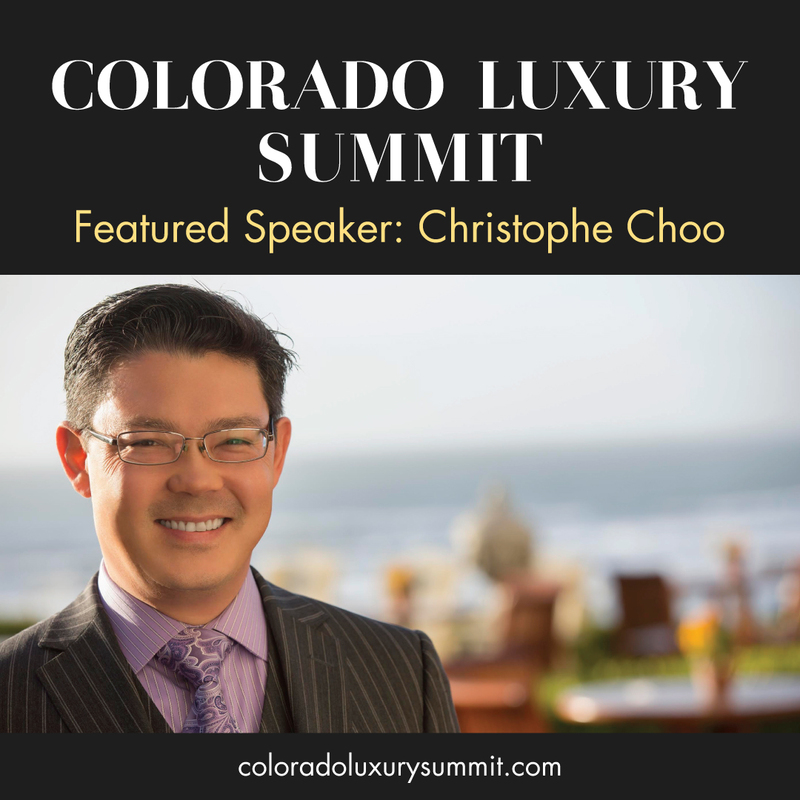 Valued as much for his long history of success as for his luxury market expertise, Christophe has developed a substantial following of realtors of all levels of experience from every corner of the country, who flock to the events and conferences that he speaks at. 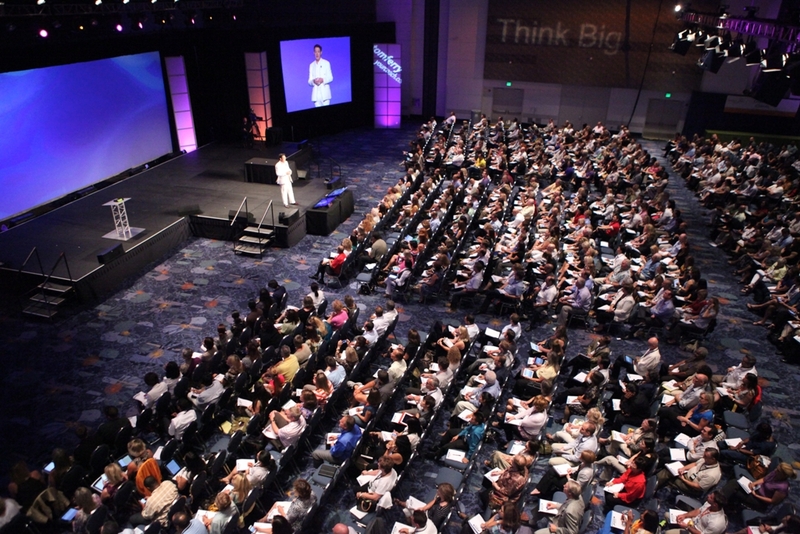 Christophe can speak to a multitude of topics and we are happy to work with you on any specific talk to fit your event and desired outcome. 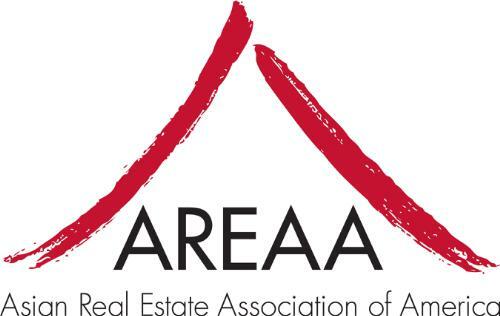 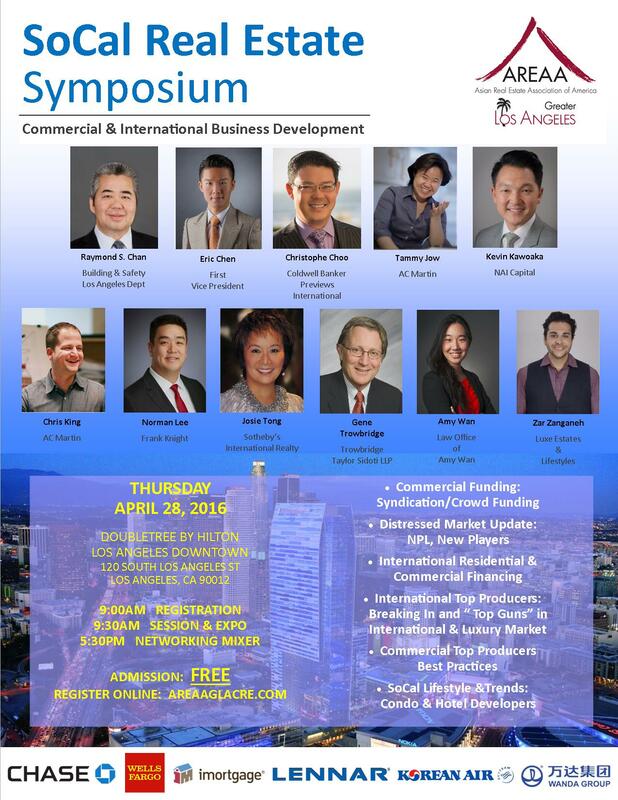 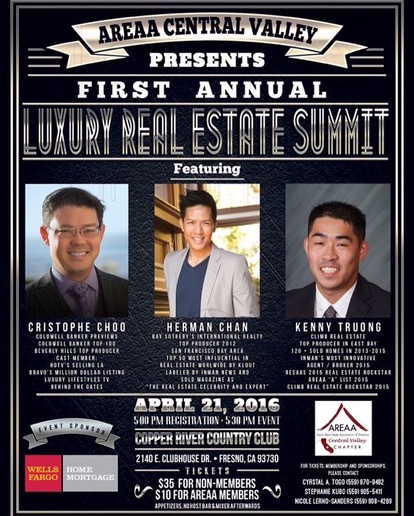 I am thrilled to be one of the speakers at AREAA Central Valley’s First Annual Luxury Real Estate Summit on April 21st 2016 at the Copper River Country Club in Fresno with Herman Chan & Kenny Truong. 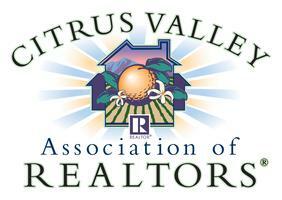 If you are a Realtor in the Central Valley area make sure to attend this amazing event. 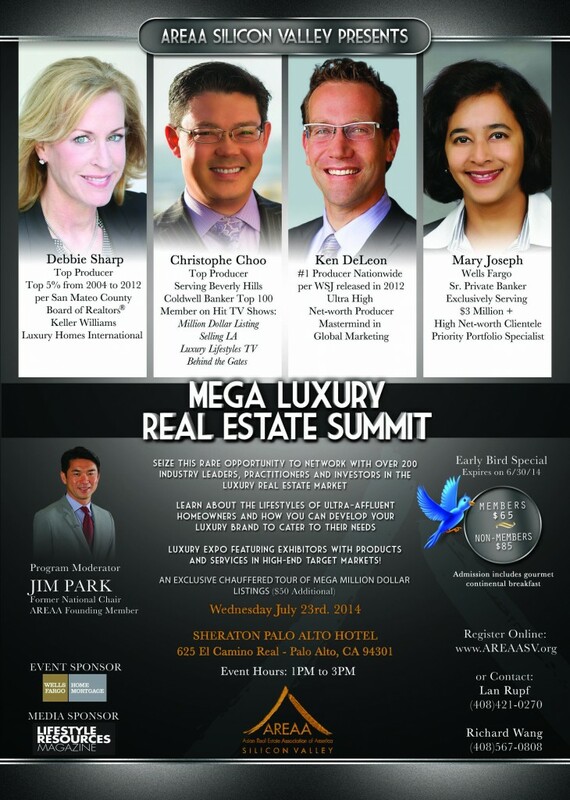 Interview for Beijing TV about helping Chinese Buyers buy Beverly Hills, Los Angeles & US Real Estate. 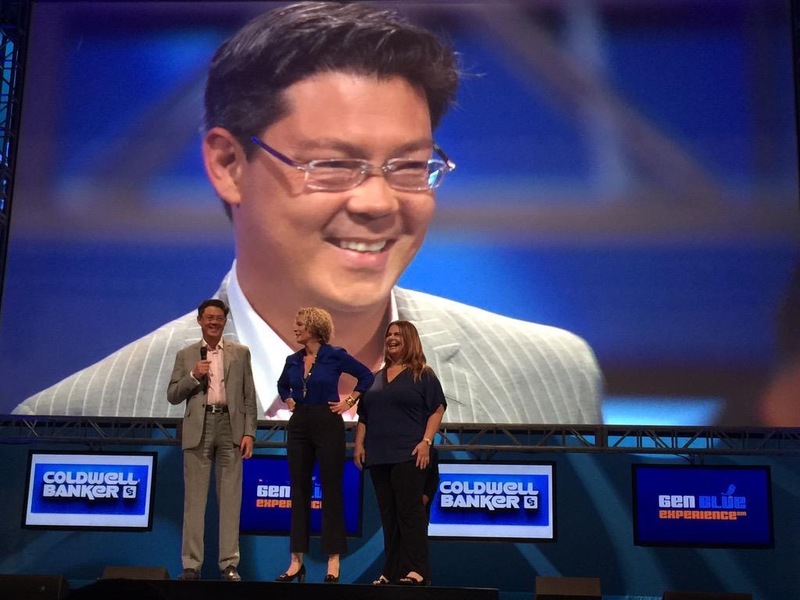 Interview for NBC on Coldwell Banker Previews International and international clients.